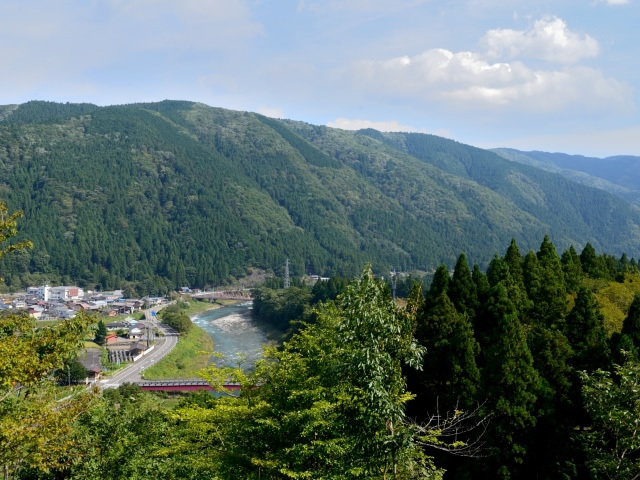 Motosu City is blessed with rich nature, and visitors can enjoy the beauty of "the pale-pink cherry blossom", one of the three famous cherry trees of Japan, and experience the magnificent mountain scenery including Mount "Nogo Hakusan", which is also widely known for Hakusan Worship. 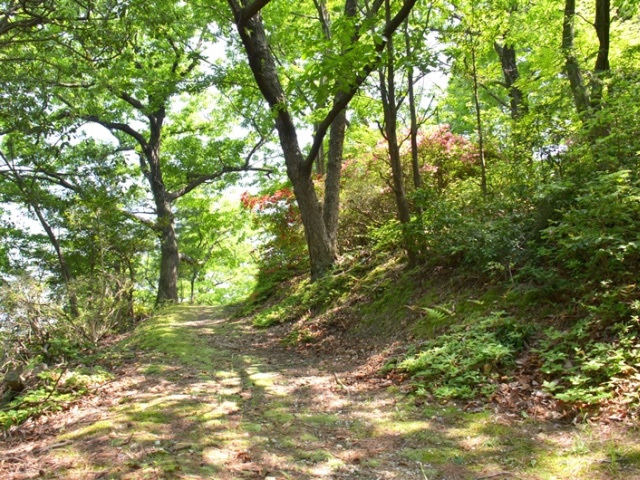 Motosu City Forest Therapy Base is located in the city’s suburban area allowing easy access for enjoying forest therapy. There are three therapy roads to choose from, depending on one's purpose, physical ability and frame of mind. 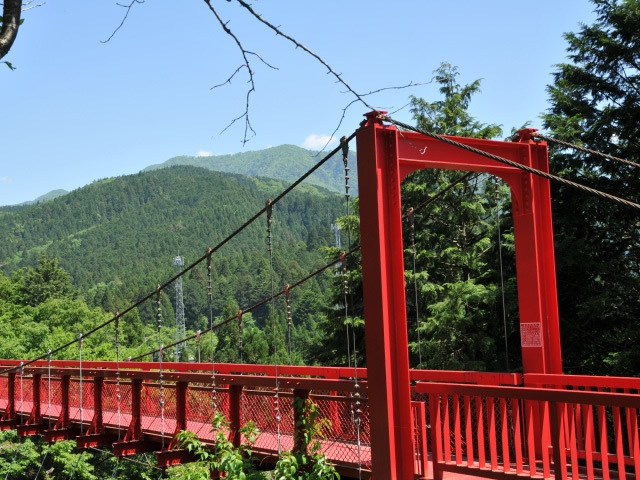 The easy course has some gradual uphill walking paths, the circular course also has some gradual uphill walking paths which visitors can stroll along at a leisurely pace, and the longer circular course has more challenging uphill walking paths, similar to what you would experience in mountain trekking. 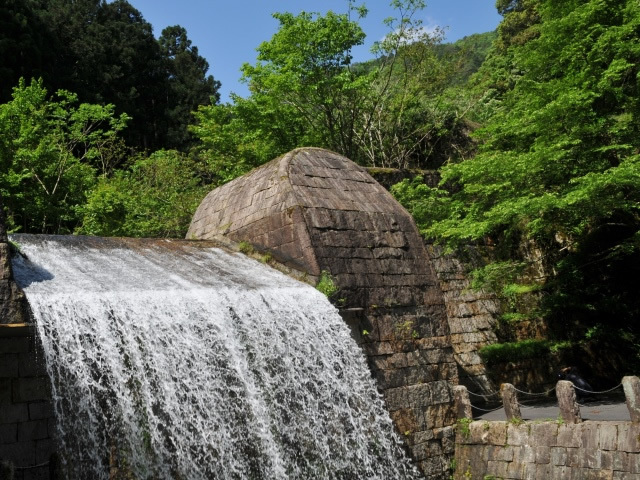 There are also facilities such as hot springs for visitors to relax in and enjoy themselves after the forest therapy. 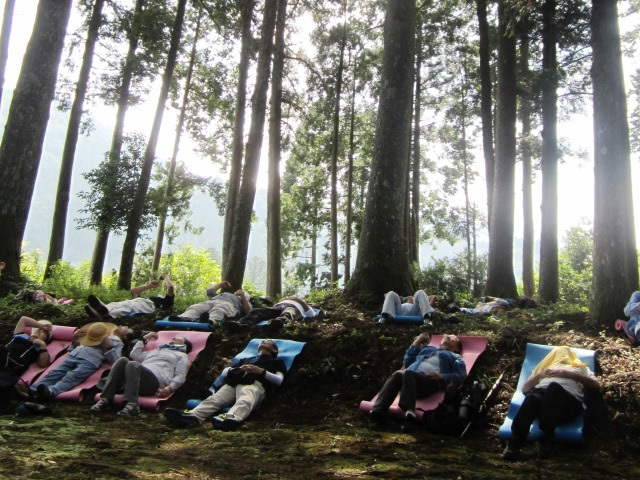 Motosu City Forest Therapy Base provides the best place for refreshing oneself. 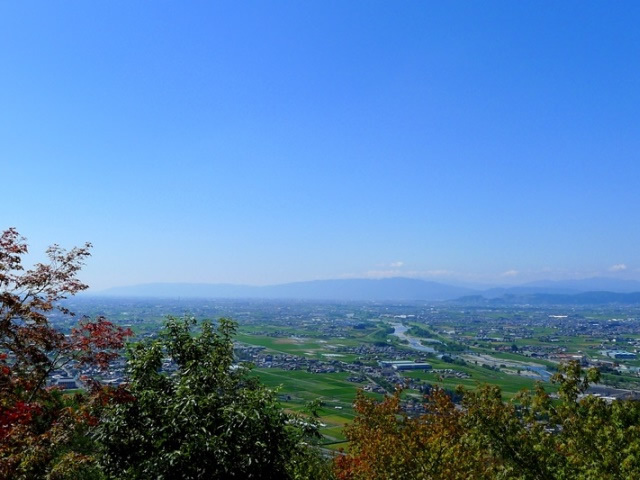 The Northern part is forest area, and the Southern part is flat. 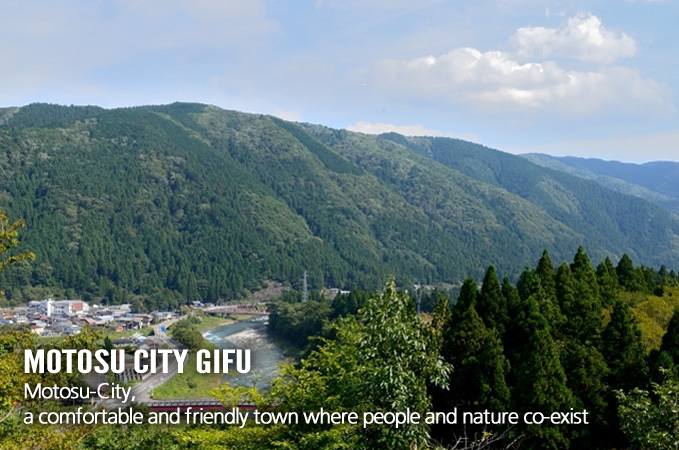 More than 80% of city area is covered with forests. 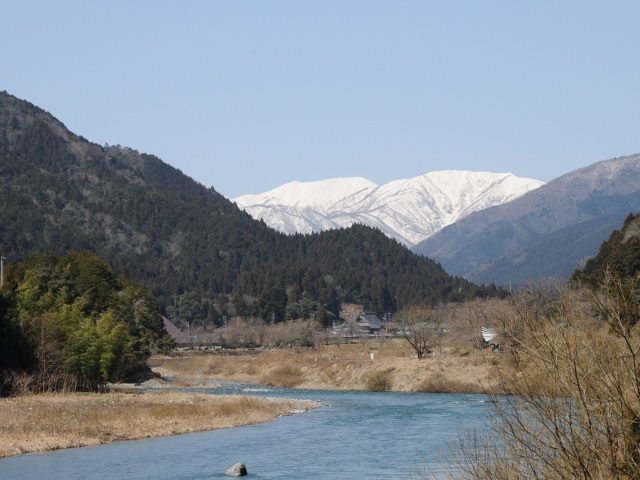 The Northern part is mountain weather, and the Southern part is flat country weather.